Knight Frank is the marketing agent for Belle Vue Residences (sitting on the former Belle Vue), a freehold development in Orchard Road dedicated to low-rise living on an intimate scale. One of the last sizeable freehold sites in Orchard Road, Belle Vue is a collaborative effort by an award winning team led by world acclaimed Japanese architect Toyo Ito applauded for his organic geometries and sensitive interpretation of nature. 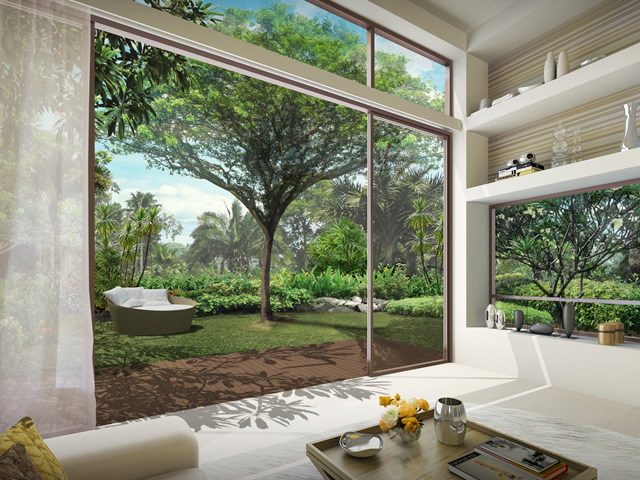 Through an intimate setting with nature, the units are planned in a manner that balances the best possible relative position to each other. The Oxley-Orchard stretch has always been convenient for its location to city-centre and yet hasn’t forsaken its own beauty and serenity. 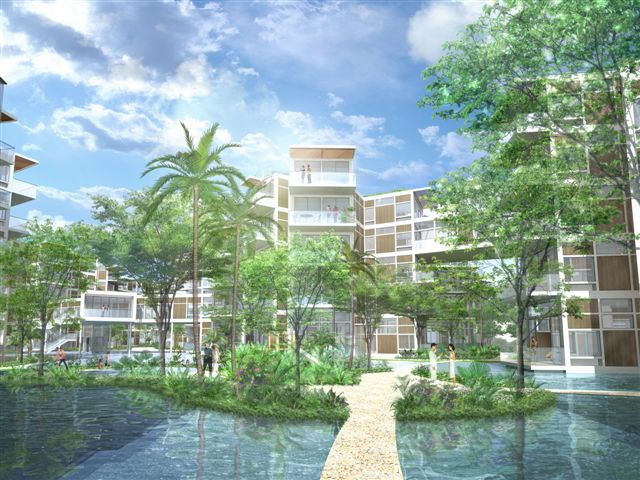 It’s just next to Orchard Road shopping and entertainment belt, 3 minutes drive away to CBD/downtown Marina Bay and with transport nodes such as Dhoby Ghaut and Somerset MRT station within walking distance, the location would be considered prime yet exclusive because of Oxley’s serene nature. Be it for your own lifestyle living or for future investment yield, Belle Vue Residences would definitely be a project that is not to be missed. From 16th May – 7th June 2009 the project will be open for booking. There’s some special deals that is only specially available for Knight Frank marketing agents to buyers. 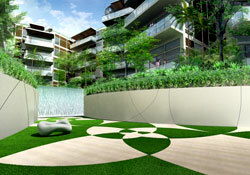 Interested parties can contact me or call (+65) 91253045 to make an appointment to visit the show flat.